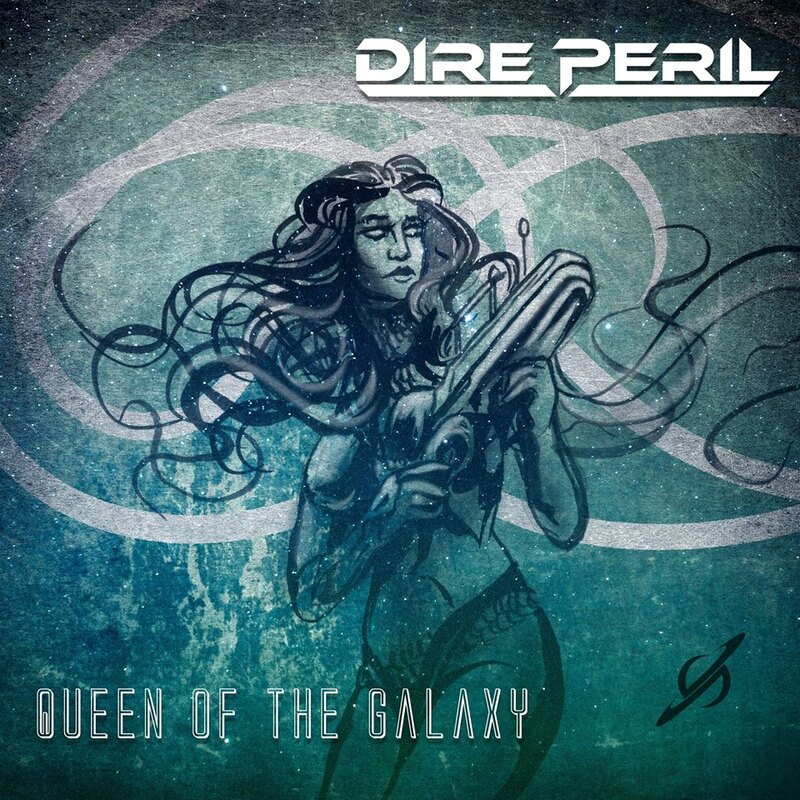 GODSMACK’S SULLY ERNA Establishes The ‘Scars’ Foundation As Band Returns To The Road In U.S.
American sci-fi power metal duo DIRE PERIL featuring Jason Ashcraft (Helion Prime) and vocalist John Yelland (Judicator) are premiering their latest lyric video “Queen of The Galaxy” featuring Unleash The Archers vocalist Brittney Slayes whom reprise’s her role as Barbarella for a re-recorded version of the track. The song is their second single off their upcoming album The Extraterrestrial Compendium due out November 9th, 2018 via Divebomb Records to follow their three previous EP releases Astronomical Minds (2013), Queen of The Galaxy (2014) and Through Time and Space (2015). Inspired by all manners of science fiction, The Extraterrestrial Compendium bases each one of its 12 songs on classic sci-fi movies including Predator, Total Recall, Starship Troopers, and E.T. and features guest performances by Brittney Slayes (Unleash The Archers) and the mighty Arjen Anthony Luccassen (Ayreon, Star One, The Gentle Storm). The album takes you on a journey all based on different sci-fi films. From fast aggressive right hand attacks (in style of Iced Earth) to softer acoustic passages.” adds Jason Ashcraft. The digital album is available for pre-order on Amazon. 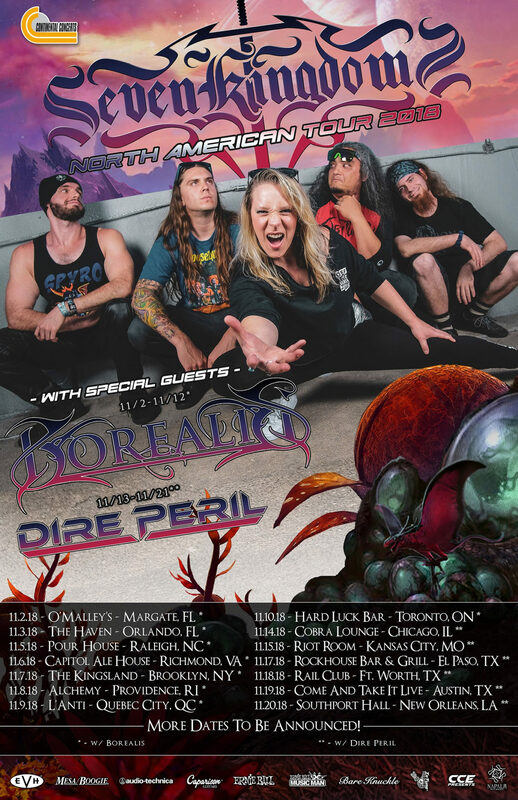 DIRE PERIL will also be hitting the road with their recruited live line up to support Seven Kingdoms this coming November on select USA tour dates (dates listed below). BIO: Dire Peril was an idea that goes as far back as Jason Ashcraft’s (guitars, bass) high school years. The band’s name was inspired by a PC game he used to play, called “Vampire: The Masquerade – Bloodline”, which has stuck with him ever since. Originally formed in 2009, the band went on to create three EPs: Astronomical Minds, Queen of the Galaxy and Through Time and Space, and proceeded to play a handful of local shows, as well as a few out of town gigs. In 2015, feeling like things just weren’t as they should be, Ashcraft decided to take a step back and take a hard look at where the band was headed. 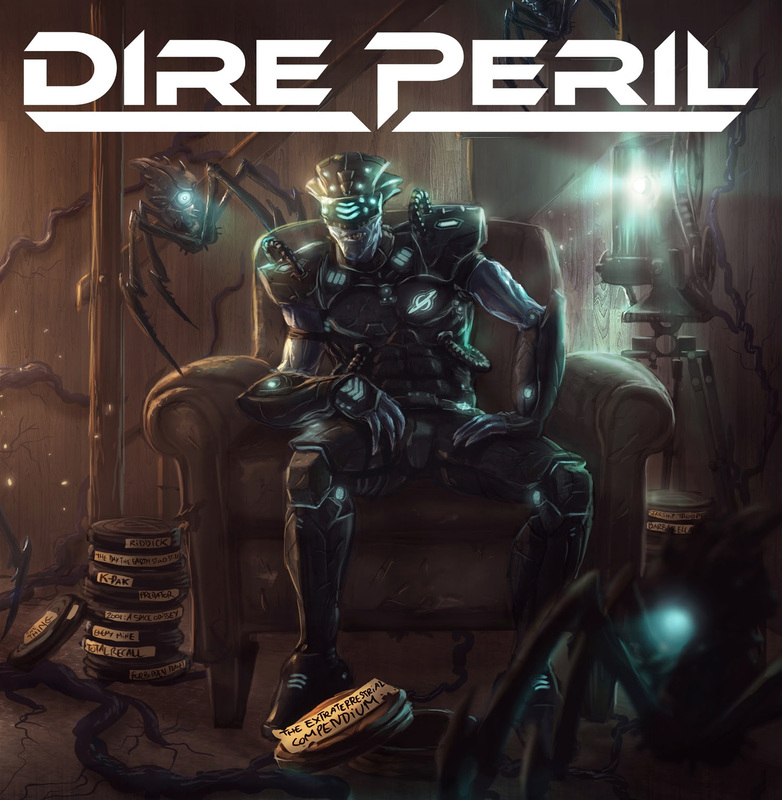 Inspired by all manner of science fiction, especially classic sci-fi movies, Dire Peril regrouped as a double piece; Ashcraft was joined by singer John Yelland, and together they began working on the debut album titled “The Extraterrestrial Compendium,” set for release on November 9, 2018. 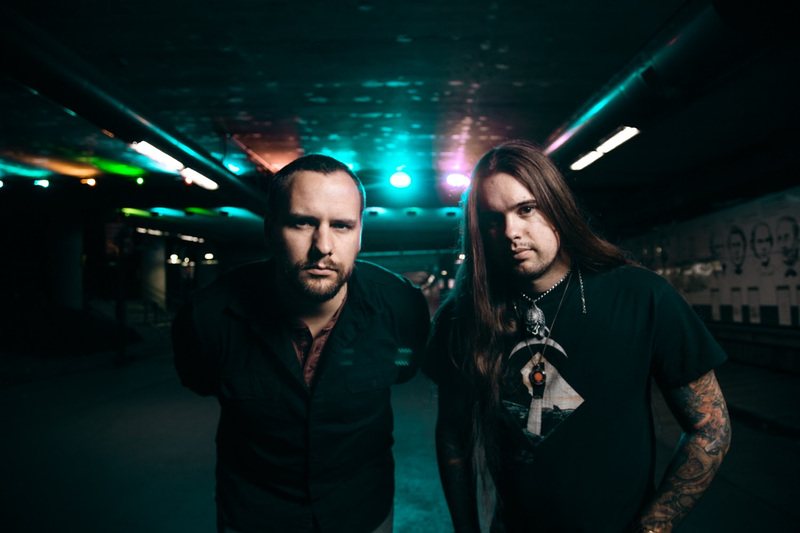 Recruiting a live line up enabled them to start playing live shows including an upcoming North American tour with Seven Kingdoms allowing the American sci-fi power metal band to reach its final form and share their dark, aggressive adventure with the masses. Sign up here to get the latest news, reviews and updates delivered directly to your inbox. © 2019 - Metal Nation. All Rights Reserved.